In addition to standard dimensions, heroal roll-up doors are also available in many custom sizes. We will even manufacture your heroal roll-up garage doors to the dimensions of your garage door. And it doesn’t matter if you have a single or double garage, or whether it is particularly narrow or wide. Our partner in your area will measure the opening of your garage on site and install your roll-up door in the required size. What this also means, of course, is that you can retrofit a heroal roll-up door when you do renovations. And although your garage door can be of any height and width imaginable, it will be delivered and installed quickly, easily and professionally. 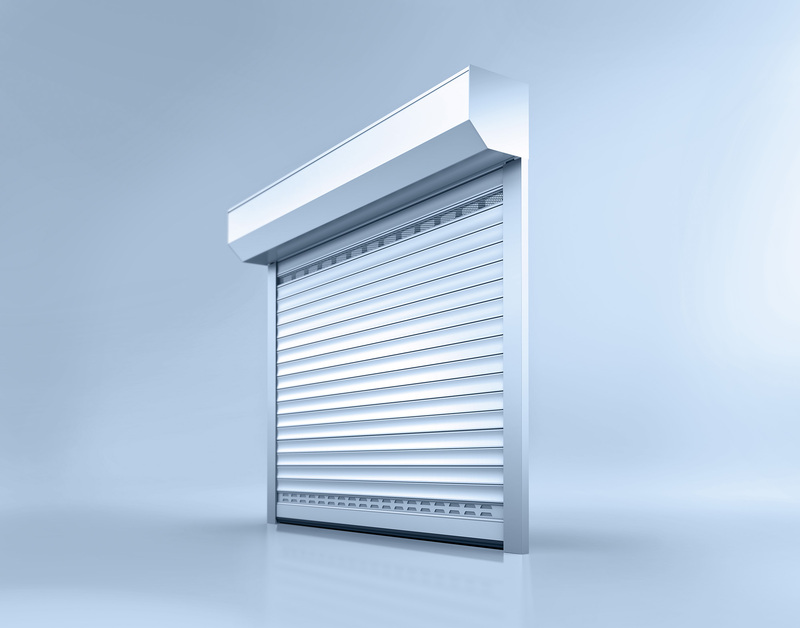 Here we explain the most common terms that you will find when it comes to the size of a garage door. The bale diameter is the diameter of the wound-up roll-up door; this determines the box size you will need. Deck width The visible height of the roll-up door profilewhen the roll-up door is closed. Headroom Headroom means the clear height of the element minus the distance of the curtain where it enters the guide rails. The entrance distance should correspond at least with the coverage width of the inserted profile. Clear width Also called clearance. In building definition, this refers to the distance from wall to wall. In element definition, this is the distance between the guide rails of the roll-up door. If these are mounted on the wall, the building and element definition clearance correspond to each other. If the roll-up door is mounted in the reveal, the clear width in the element definition will be lower by twice the size of the guide rail compared to the building definition. Clear height Also called headroom. This refers to the free vertical space, i.e. the distance from edge to edge. Nominal thickness The nominal thickness refers to the visible thickness of a roll-up door profile. 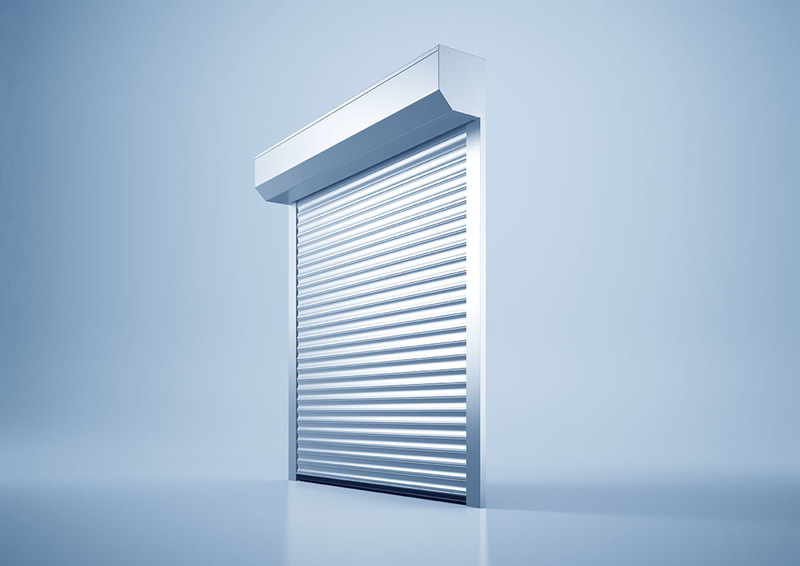 Roll-formed In order to produce the roll-up door slat, the aluminum strip is formed into the required shape with rolls. 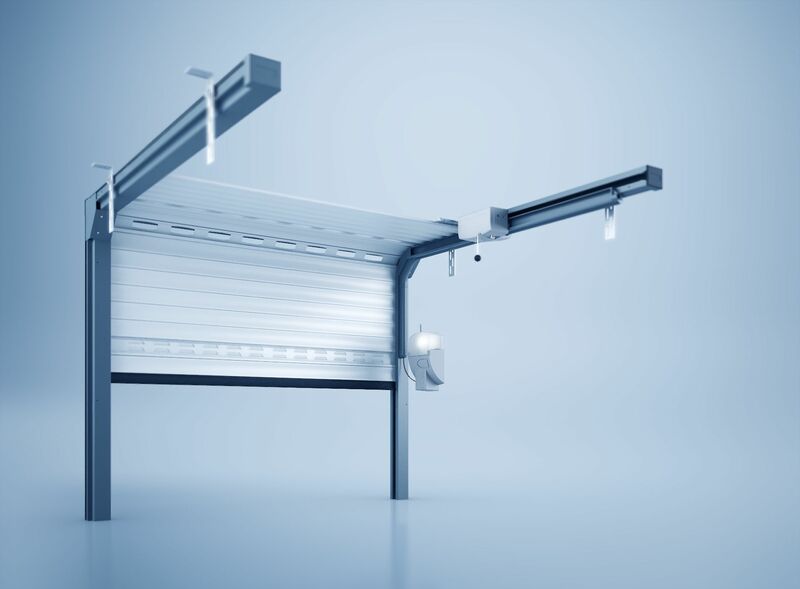 Extruded To produce the roll-up door profile, the aluminum raw material is heated and pressed through a die. heroal roll-up doors are solutions for the future and realize today the standards for tomorrow. See for yourself! We will gladly send you the contact details of the matching heroal specialist in your area or give a heroal expert the possibility to get in touch with you directly. To do this, we need your name, zip code, city and email address. We’ll also happily contact you by phone. In order to find the right specialist for your specific requirements, please specify which products you are interested in. I agree that heroal can contact me to verify my satisfaction as a customer. One of the most important things in life is the freedom to choose – and heroal fully supports this. As a family-run company with over 140 years of experience, we strongly believe that you should never compromise on quality. With the extensive range of heroal products, there is no shortage of optimal solutions that meet all demands. As leaders in technology, quality for us means better efficiency, better reliability, and better performance and therefore solutions that are “SIMPLY BETTER”. After over 30 years of fostering business relations with the US, heroal is now fully represented in the United States of America. Since 2015, heroal has provided complete support and a fully qualified on-site team as well as a dedicated service team at our customer’s disposal. The same values are of utmost importance to both our German and our American organizations: quality engineering, premium innovation, and flawless service. Your local team is ready when you are!